My parents weren’t movie people, but I grew up watching a small handful of VHS tapes (The New Adventures of Pippi Longstocking, The Little Rascals, Milo and Otis, The Neverending Story, Drop Dead Fred, A Little Princess, The Secret Garden). Then I discovered a small video store on the corner of my street, so I started walking there and renting all the Olsen twins’ movies. But I certainly did not get much of a film education until I started working at a different video store around 2002 at age 14. As such, most of my favourites are recent films, and I have very significant gaps in my viewing – especially films released before the 1970s. I tend to fall for films which are quiet and intimate. I am drawn towards the representation of parenthood and childhood on screen, particularly things that allude to the impact of upbringing and household dynamics. I will quite easily overlook minor issues with screenplays or performances, so long as a film nails it's cinematography. Yet I want to be challenged by film. I want it to make me question life. I want to see the world through the eyes of another, and change my own worldview in the process. On high rotation in my house as a teen, The Virgin Suicides is perfect for a melancholic Sunday viewing. Then, as an angsty young teenager stuck in a small regional town, I saw it as an on-screen representation of the suffocation I was feeling. Yet there is something beautiful and idyllic about teenage imprisonment here – frilly dresses, living room-sized bedrooms, and Josh Hartnett-faced love interests. It is perhaps not as objectively good as it is dear to me, but it’s an impressive feature debut from Sofia Coppola and it will always be my absolute favourite. 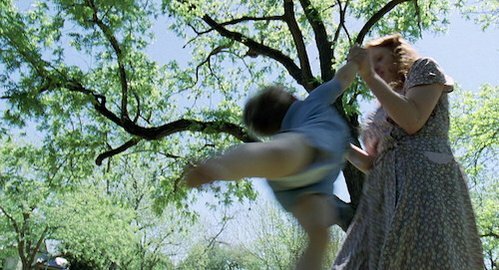 A delicate portrayal of an at-times brutal childhood, The Tree of Life is Malick’s finest. As far as I’m concerned, the present day scenes have very little value. However the film’s exploration of childhood and memory in dream-like flashes lets you sway through the life of another with an intimacy unlike any other film. Jessica Chastain is grace personified, as an angelic mother figure whose purity radiates and washes over me like warm light. It represents the solace a child finds within the arms of his mother, especially in a home filled with so much tension and fear. It’s not a film to be intellectualised, but experienced and felt. I don’t remember seeing this for the first time, because Notting Hill feels like a movie that I have always known. It’s probably my most watched film of all time, and I am sure I had already clocked at least 100 watches by the time I graduated high school. There’s nothing great about the plot, or the filmmaking, or even the performances (though Julia Roberts is great), and yet it is still somehow perfect to me. And there is a scene which I swear is inspired by Katharine Hepburn’s 1942 film Woman of the Year, though I’ve never seen anyone else mention it. 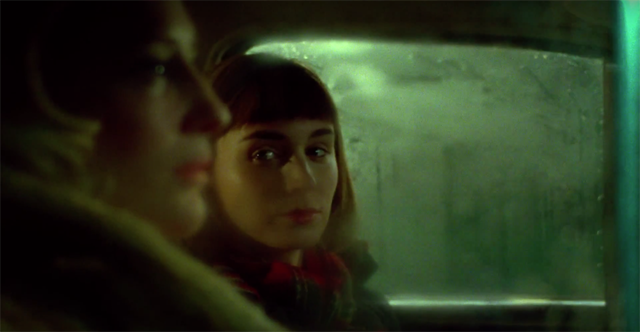 Obsessive love for Carol has almost become an internet meme at this point and it’s difficult to separate the film from the chaos surrounding it, which is a bit of a shame because it can certainly stand on its own. Todd Haynes has never been better (although Safe is a deserving second), and nor has Cate Blanchett, which is high praise for such an amazing career (my meagre words can do her no justice, so I will not attempt it). I love just about everything about this film – the performances, the styling, the music, the cinematography. But it is more than the sum of its parts, and those final moments leave me with a heaving chest every time. Arrival is such a small story inside such a big story, then somehow it’s an even bigger small story. It’s about the very essence of life and is questioning some of the greatest aspects of being, memory, and time. Although better on rewatch, it’s a film that I cannot bring myself to waste. It’s not a throw-on-in-the-background kind of film; it’s best when you’re able to give over a part of yourself, allow it to run away with you, spin you about, and gently cradle you by its end. If you allow it to, Arrival can change the way you think about life. An exploration of time, place, loss, longing, and being, A Ghost Story is doing a lot with very little. It’s best to go into this one blind, so I won’t go into much detail and I’ve only seen it once....there’s too much to unpack in one viewing. It’s doing something quite unique, and I’m desperate to see it again. 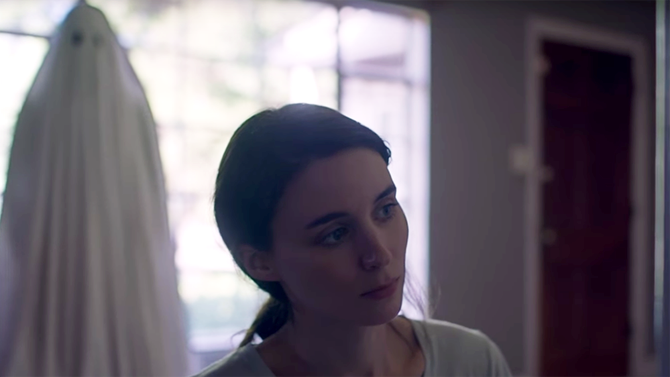 I suspect it will get reduced to comments about Casey Affleck under a bed sheet or “the film with the pie”, but there is so much love and patience in this film, giving its audience time and space to ponder. A great companion piece to Arrival. With a rare delicate touch from David Fincher, follow the life of Benjamin Button from birth until death. It’s an unusual life, but the most interesting thing about it is not his aging backwards, but rather the people he meets throughout. There’s an overarching theme of time slipping through Benjamin’s fingers, just as it is through all of ours. The way time passes is both beautiful and quietly devastating. The romance between Benjamin and Daisy is probably my favourite one on screen, as it explores the curse of circumstance, cherishing moments, and allowing love to take hold. A realistic portrayal of the dynamic nature of love, where romantic love and friendship are intertwined and how relationships often dance between the two. It’s incredibly bittersweet. Rashida Jones and Andy Samberg are two of my favourites and they’ve never been better than here, managing performances with just the right amount of humour, vulnerability, and heartbreak. It’s a breakup movie, but you don’t need to be in the middle of a breakup to watch it and cry, and laugh, and laugh-cry. I had to include a Kate Hepburn in here, and this is probably my favourite. She’s doing what she does best – verbal jousting and chemistry with Spencer Tracy. It’s a sort of almost-feminist story of a husband and wife competing in the court room, representing opposing parties in an attempted murder case. 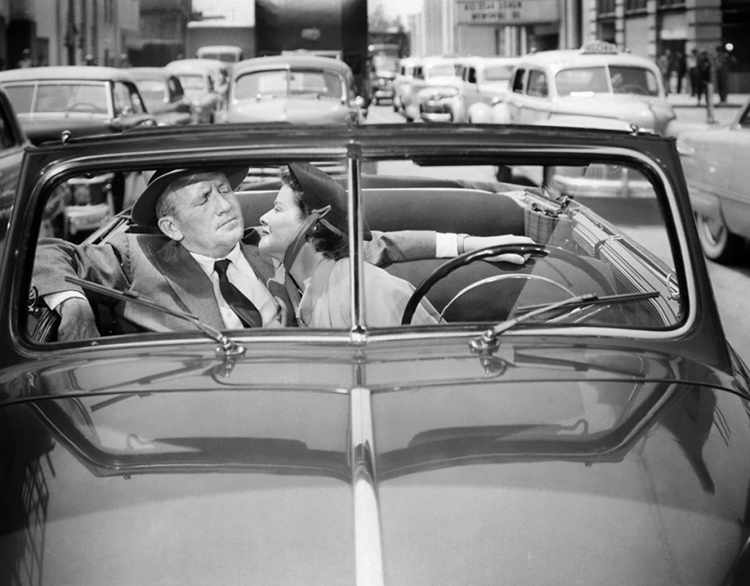 Don’t overthink its message – it doesn’t hold up – but just enjoy it for its screwball comedy nature. And then watch The Philadelphia Story, Desk Set, Woman of the Year and Bringing Up Baby. These are the movies I wish I grew up with....sorry, Olsen twins. Owning movies makes it less difficult to share on web.